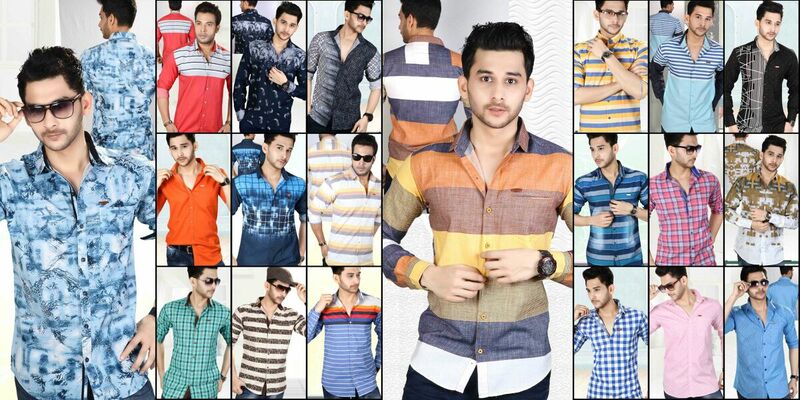 Best shirt manufacturer in Surat We are the leading manufacturer of shirts like "Designer shirts", "Casual shirts", "cotton Shirts" "check shirts" we are based in Surat and have manufacturing capacity of 10000 shirts per month. We belief in giving best quality to our customers so we use only good quality of fabrics in every design. We also have our in house fashion designers who bring best designs to our customers. I would like to take this opportunity to inform that we have started other Manufacturing unit. As promised we will continue to serve you with best quality Designs in casual shirts.